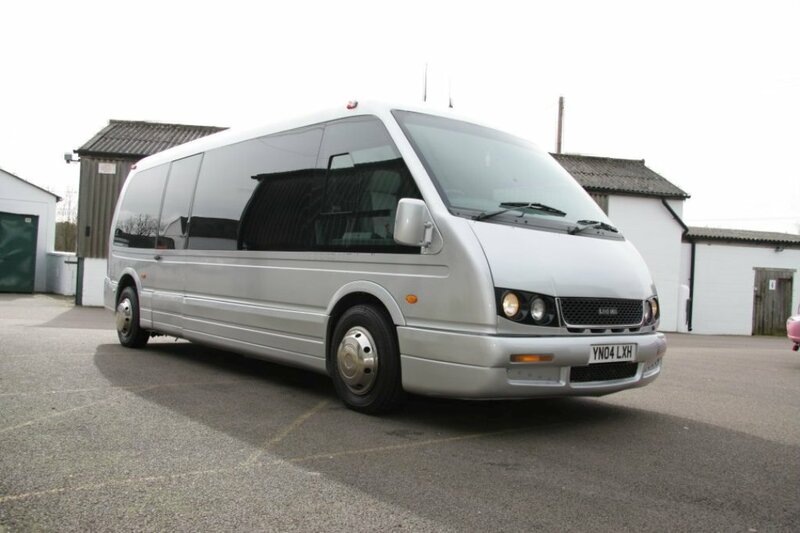 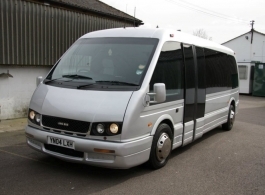 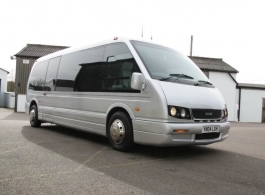 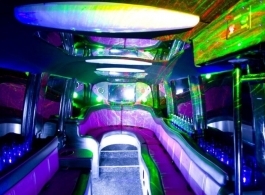 This Limo Party Bus is the ideal transport for bridesmaids, hen and stag nights, proms, birthday parties, theatre trips and all other special occasions. 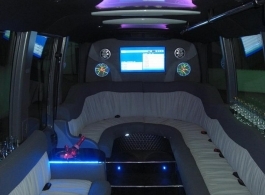 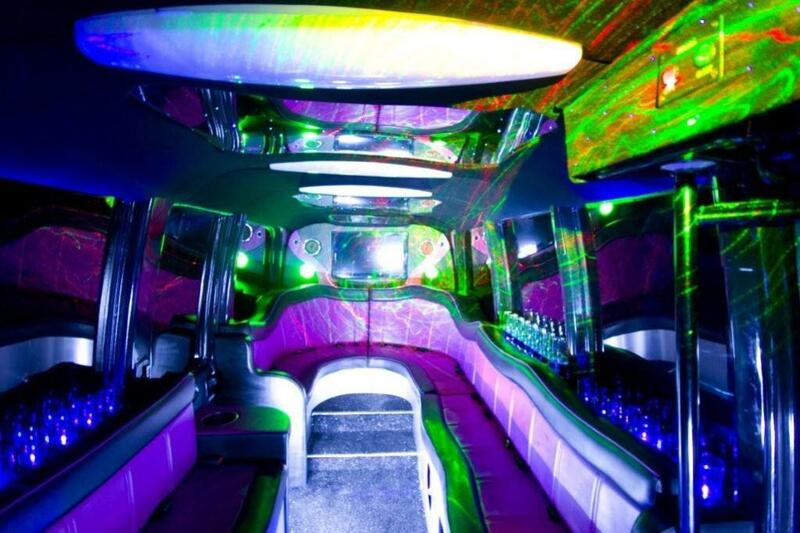 It comes with 3000 watt sound system, i pod & USB connectivity, DVD & CD Systems, 2 plasma TV's, champagne bar with crystal glassware, VIP tinted windows, fibre optic lighting, karaoke system and a laser light display. Fully carpeted, air-conditioned, dual leather seating. 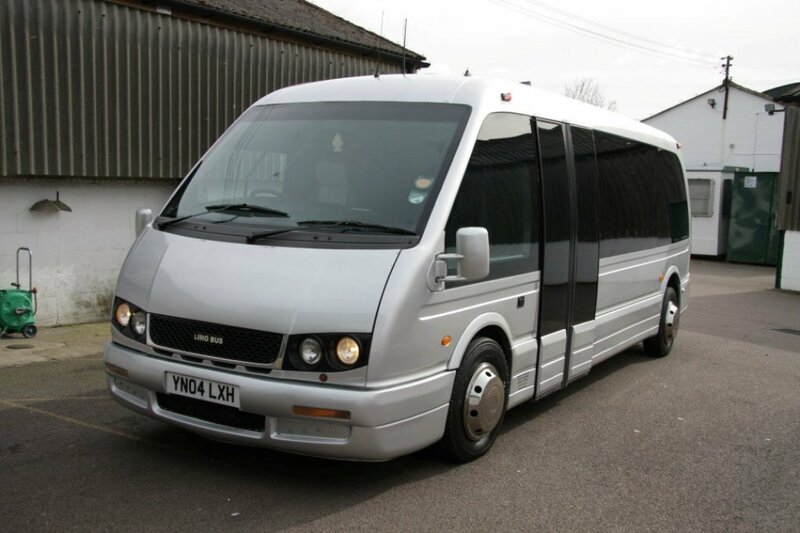 Available with 14 or 16 seats.